In Our Training Center in Karur, We provide all basic courses to advanced courses such as MS Office, DCA, PGDCA, DTP, Design Courses such as Photoshop, Corel Draw, Animation Programming courses such as C, C++, Objective C, PHP, C#, Scripting, NodeJS, AngularJS, .Net, ASP, Java, Android, iOS, Hybrid Mobile App Development. 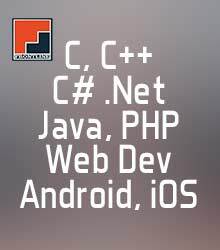 We also provide Internship with training services for all the courses. 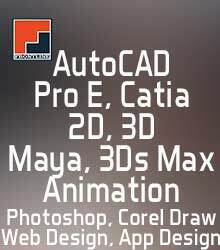 Design training in Karur such as AutoCAD, Revit Architecture,ArchiCAD, 3D, 2D Drawing and Animation,Video editing and Sound Engineering courses are available. 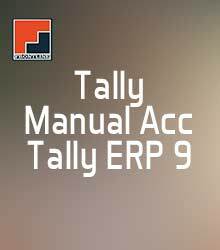 Karur Tally Academy which trains Accounting with the thorough understanding of Financial basics. 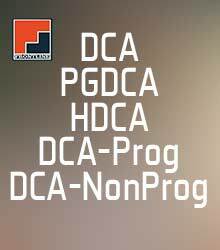 Computer Training Center imparts practical knowledge of Programming languages. Web Design, Graphics Design, Print and Vector Design, Illustration design courses.